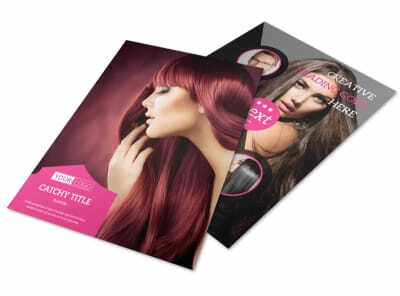 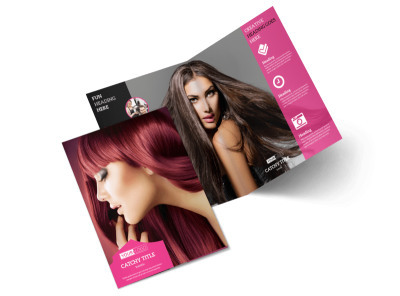 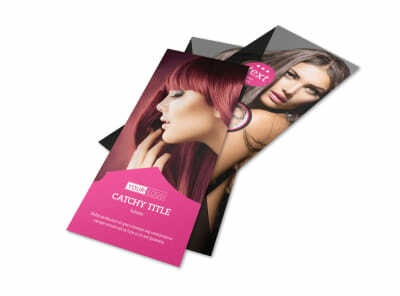 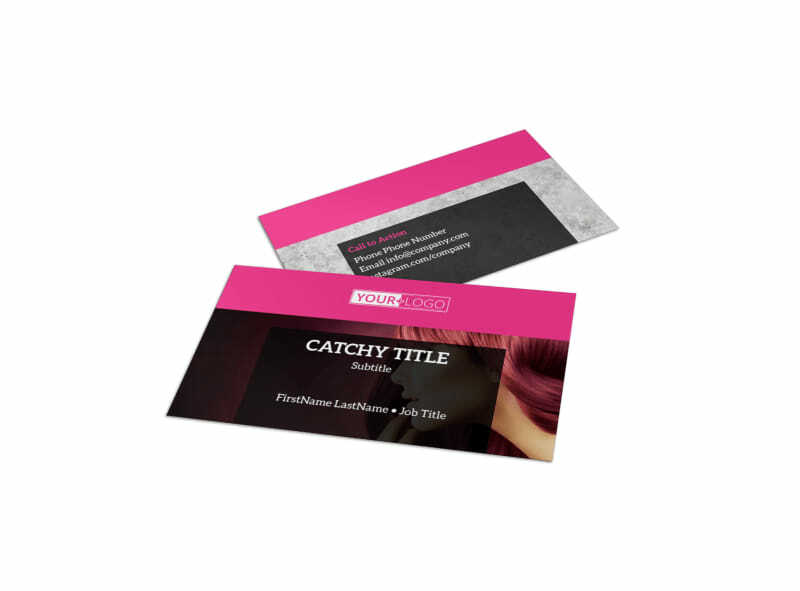 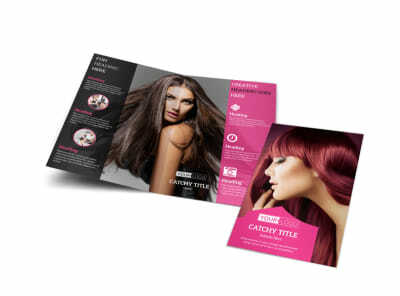 Customize our Stylish Hair Salon Business Card Template and more! 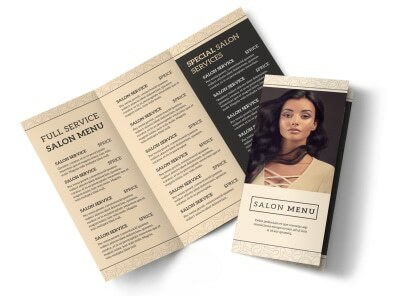 Stay a cut above the competition with stylish hair salon business cards you customize yourself using our online editor and templates. 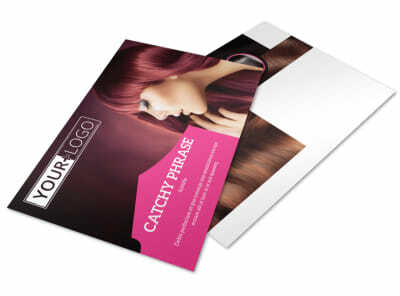 Upload your logo, select a color scheme, choose the layout, and add little details to make the card really yours. 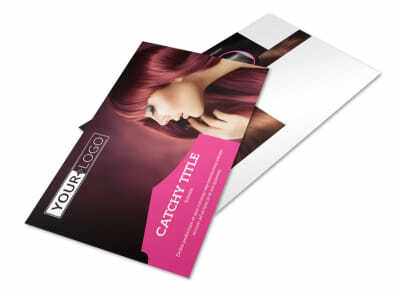 Print your cards from your own printer, or trust us to handle printing to give your finished cards a professional edge.